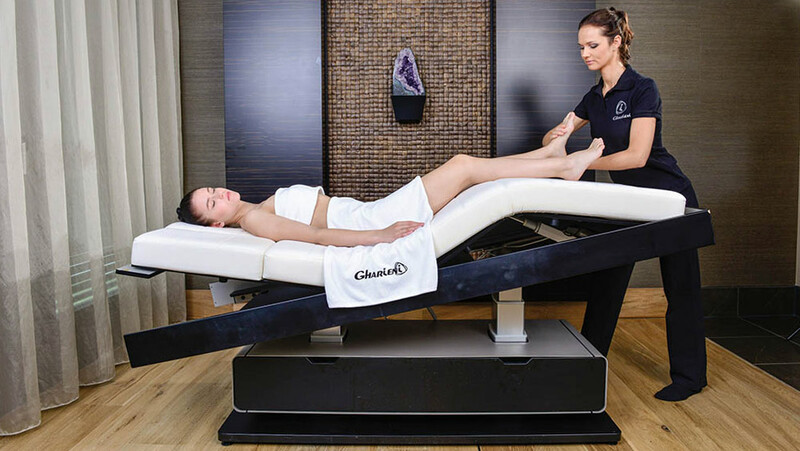 With WellMassage4D, GHARIENI and TIP TOUCH are resetting the limits of treatment possibilities. If you are still thinking of a “flat table” when you hear the word massage, you may also believe that the earth is a disc! 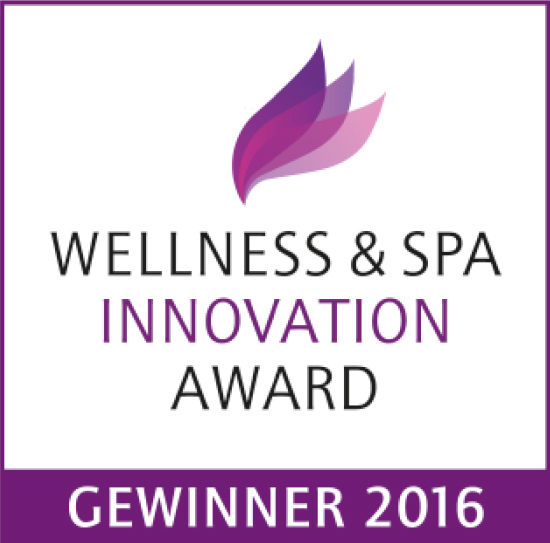 Wellmassage4D creates a completely new experience of wellness massage. With eight specially pre-programmed positions and the specially developed “Signature Treatment”, this new method breathes fresh air into the wellness industry. 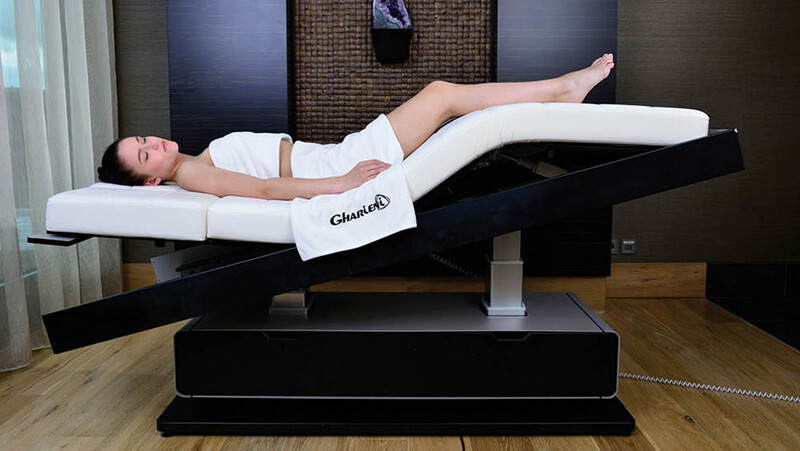 Developed by the team of GHARIENI GROUP and Jean-Guy de Gabriac (Managing Director – TIP TOUCH), Wellmassage4D is a whole-body treatment that uses the full range of the Gharieni treatment table “MLX”. An experience that your clients will never forget. 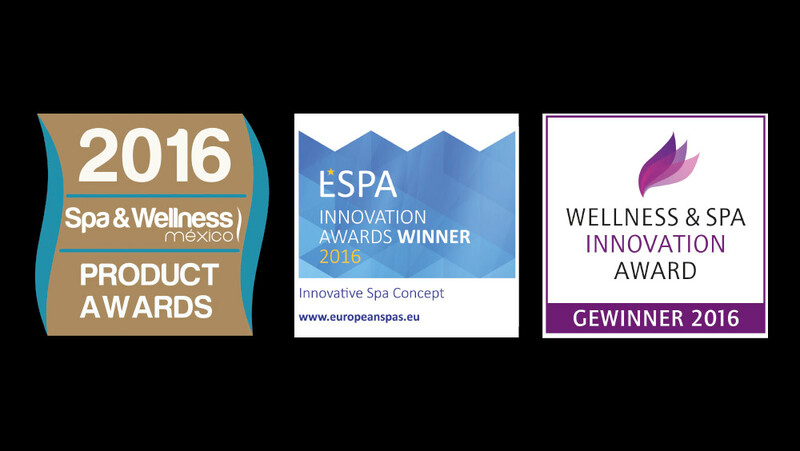 WellMassage4D was awarded three times. 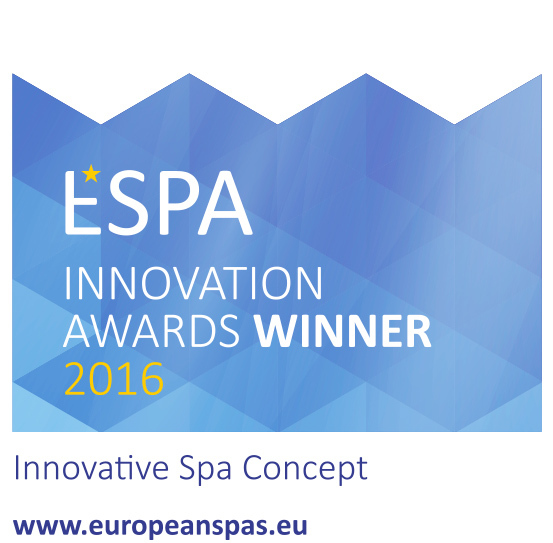 The German Wellness Association and the European Spa Association have awarded Wellmassage4D the Innovation Award. 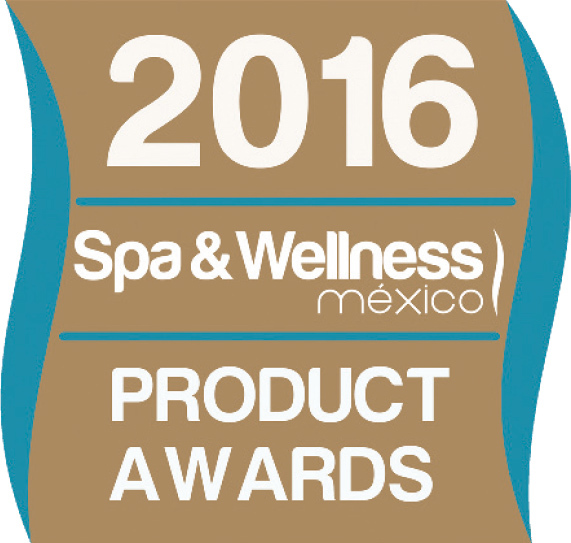 Spa & Wellness México honored WM4D with the product award. 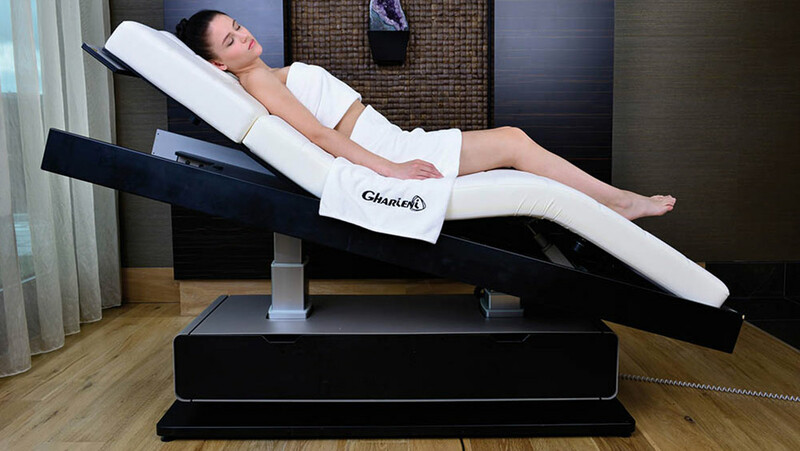 Wellmassage4D is an absolute highlight in the world of spas. Offer this exceptional treatment to your guests and stand out from your competitors. A collaboration with solid knowledge and innovation guarantees “HIGH TECH, HIGH TOUCH & HIGH INTENTIONS “. Your guests will feel the progress after each treatment, and your therapists will suffer less from work-related health problems. „RELAX“ – To escape your everyday stress. „DEEP“ – For more intensive treatment of back and other muscle groups. You can easily enjoy Wellmassage4D in supine position. This allows an unproblematic treatment for e.g. becoming mothers or overweight clients. Sophisticated workflows and optimized lying positions avoid unnecessary stress on the client and enable ergonomic work for the therapist. Learn the Wellmassage4D technique with your team. 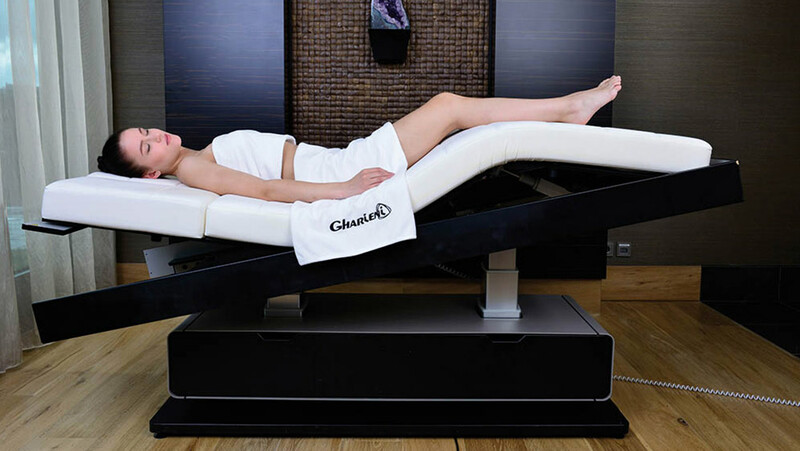 Wellmassage4D offers a distinctive USP as a 50 or 80 minute treatment. 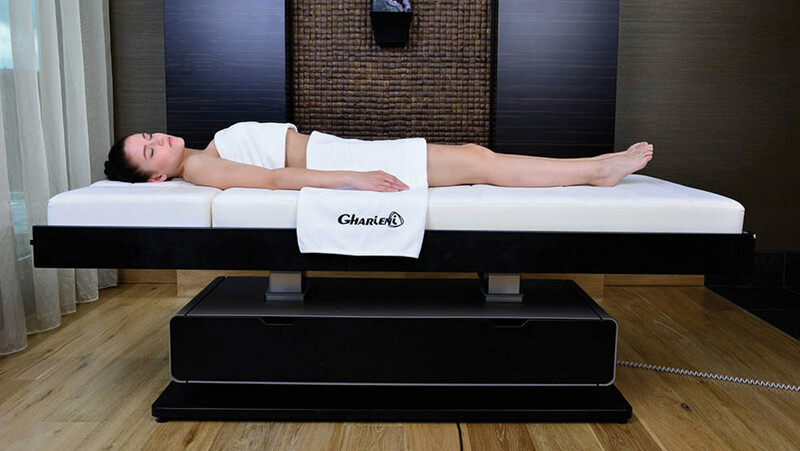 An average training, depending on the number of participants, lasts between 2 and 4 days and is aimed for therapists and masseurs of (day-) spas or studios that use a Gharieni MLX treatment table, as the Wellmassage4D program is precisely adapted to the multifunctional position control. Prices and further information on request. 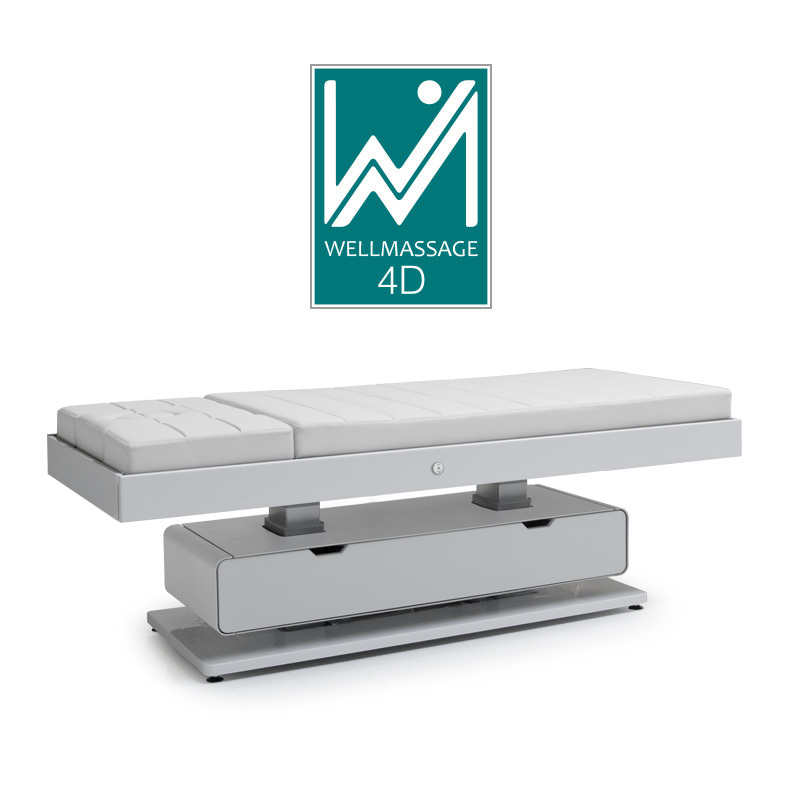 Wellmassage4D is available in different version. 50 min. or 80 min. as „Relax“ or „Deep“ massage. Due to the well-thought-out workflows and the optimized lying positions, unnecessary strains for therapist are avoided. 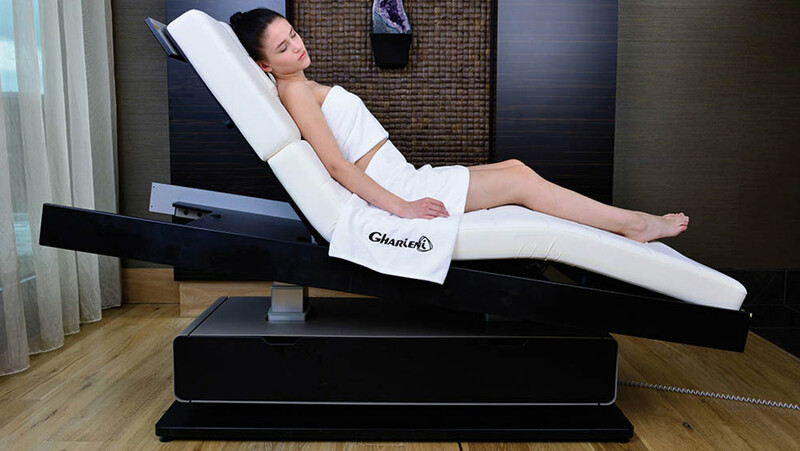 Only the high-tech spa table MLX satisfies the comprehensive demand for special positions of WM4D. Despite the small entrance height of 57cm, our designers have succeeded in integrating a storage space under the table. For example, the detachable armrests, covers or other accessories can be stored within reach. Appearance and functions of the MLX can be assembled according to customer requirements. At the beginning, the customer adopts the traditional massage position to “arrive” and get prepared to the upcoming symphony of touches. The higher postion of 40° of the back and the light bending of the legs provide a relief in the lumbar spine. Head, neck and shoulder girdle are relaxed. This position allows the therapist to give a pressure massage without much physical effort. The customer’s knees stay in the same position, while the back is being lowered in a 10° position. Hands, arms, shoulder blades and the lower back can be treated back-protecting as well as the front torso to the waist. The position of the back stays the same while the angle of the knees is being increased. The weight of the thighs is moved onto the hips, the thigh muscles are relaxed. These muscles can now be treated effectively with less physical effort. Lower legs and feet are positioned above chest height to massage the foot reflex zones. The legs are positioned one level higher, the back a little lower. This position supports the venous return of blood and of the lymphs coming from the lower extremeties. 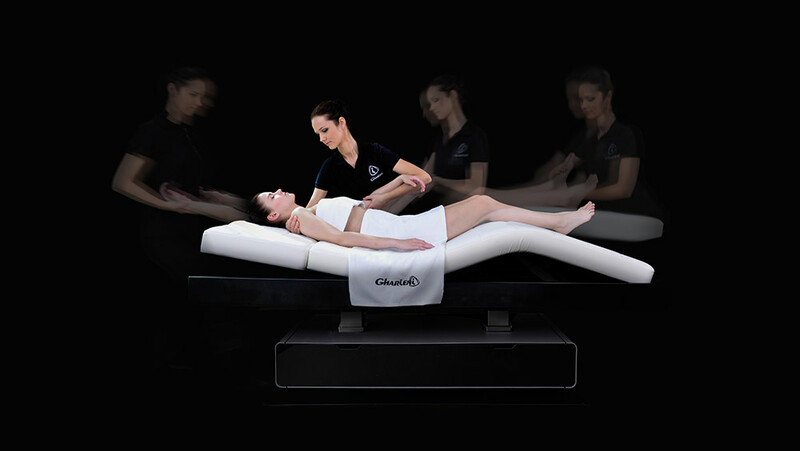 The high position of the back and low position of the legs prepares the customer gently for the end of the treatment. In the end the customer remains in a sitting position and is able to get up without effort afterwards.